What numbers are the UK's luckiest? 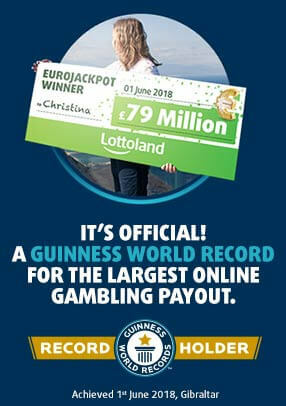 At Lottoland we are fascinated by concepts such as luck and happiness. For this reason we run regular polls and surveys to help us better understand what, exactly, the public perceives those concepts to be. This time around we investigated the concept of lucky numbers. 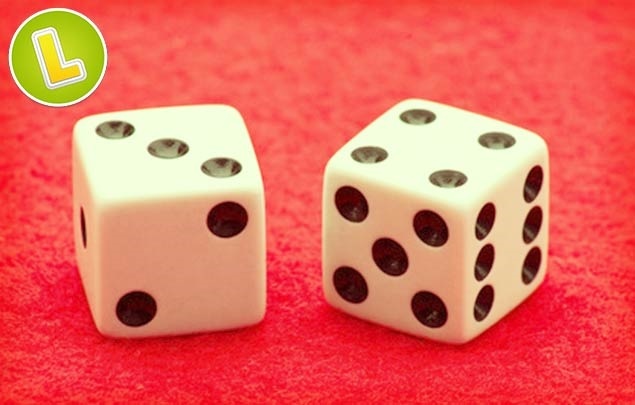 To find out how much do people in the UK believe in lucky numbers – and what the most popular of those lucky numbers are. Hot on the heels of our recent survey on the secret to happiness we polled a broad cross section of adults from all over the UK. Each person polled was aged 18 or over and one who admitted to doing the lottery at least once a month. We next asked whether they took part with quick picks or used their own numbers. The majority, a full 63%, admitted they preferred to pick their own numbers. When those respondents were then asked whether they did the lottery with their own special or "lucky" numbers a full 82% of participants answered yes. We next asked all participants whether they also used "lucky numbers" in their day to day life – i.e. in other areas of their lives beyond games of chance. 74% of those polled – just under three quarters – answered yes. As we dug further we found the most common reasons for employing lucky numbers included "making a decision on what date to hold an event/activity" (28%), "for use in sports/team events e.g. shirt number" (19%) and "to decide the number the volume on the radio/TV is set to" (12%). Next we asked whether our participants believed that a particular number ever had an impact on their lives in any profound lucky or unlucky manner. 57% responded yes. The results of this survey didn't come as a massive surprise since we have previously polled the public on areas of general superstition and also discovered that a full 75% of Britons believe in luck. Some time back we also conducted a study to find out what were the luckiest numbers across multiple lotteries. So if you do believe in lucky and unlucky numbers you won't want to miss that. MegaMillions – worth a jaw-dropping £190 million this jackpot already eclipses the maximum amount that can be won on any European lottery. PowerBall – although one lucky New York plumber recently scooped a massive prize on America's other super lottery, the PowerBall jackpot has already grown to become this week's third largest jackpot at £33 million.